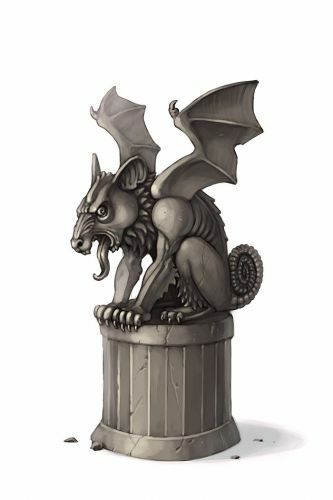 The Gargoyle Mouse is attracted only to Ancient cheese. No Charms are required to attract the Gargoyle Mouse. Hunters can encounter the Gargoyle Mouse only in the Forbidden Grove location. 4 March 2009: The Gargoyle Mouse is released with the introduction of the Forbidden Grove location. 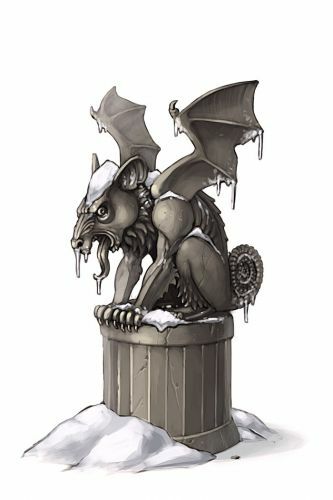 12 January 2011: The Gargoyle Mouse could be found at Ronza's Traveling Shoppe.